The final season of Game of Thrones is closer than ever, and we're super excited to finally (finally!) find out how it all ends. 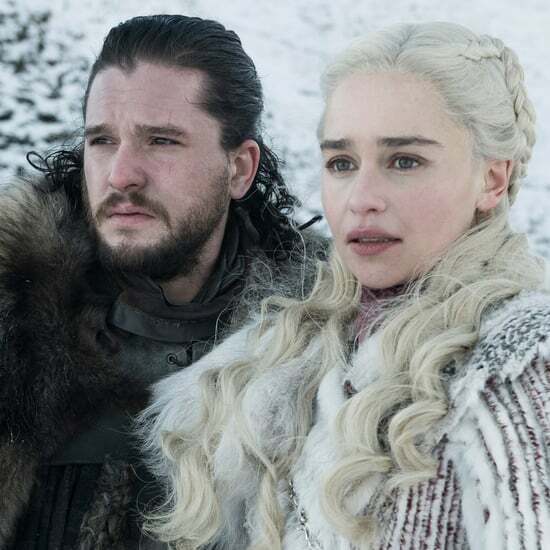 To no one's surprise, the cast and crew have been tight-lipped about what the final season has in store, but they've let a few hints come out, and fans have no shortage of theories on their own. Ahead, here's everything the cast has told us so far about what to expect from the final set of episodes. 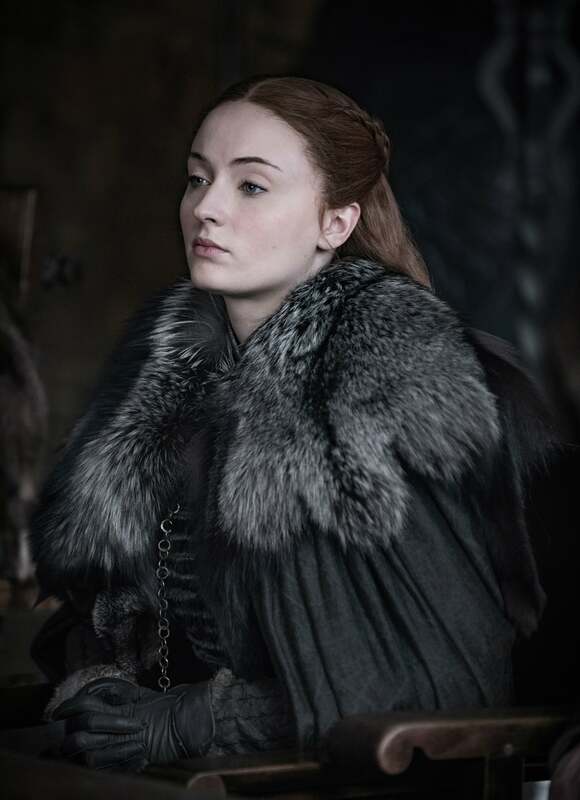 Sophie Turner has spoken on the record about Sansa's future, and while she hasn't given away many concrete details, we can at least get the sense that the final season will see Sansa completing her journey of coming into her own as a leader and as a woman. 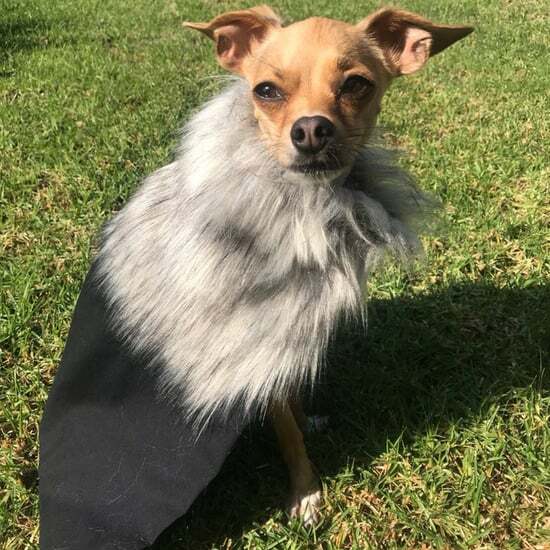 "She's a real, true leader of Winterfell now. And that's where we first see her — as a very protective, empowered lady in charge. It's the first time you ever see her like that, and it's so amazing to see her like that — kind of owning her destiny," Turner told Digital Spy. "She has a family behind her. She has Littlefinger, Cersei, Margaery, everyone's wisdom and teachings all behind her." From the sound of it, Sansa's got the backing of her family, even if she and brother Jon may encounter some conflict over his newfound loyalty to Daenerys. 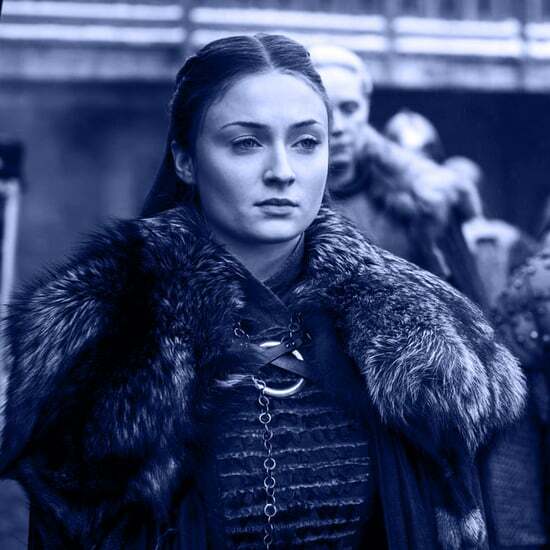 Speaking of Sansa's evolution, Turner also let a detail slip when she spoke to Gold Derby: "I always had the feeling that she was learning and adapting and at some point or another it was going to manifest itself somehow, and she manifested it into being a warrior. It felt really satisfying when it happened, and I'm really happy where this storyline for her has ended up." It's possible that Turner is speaking in the metaphorical sense and referring to Sansa becoming a figurative "warrior," but it also could indicate that Sansa, long the nonaction foil to her sword-wielding sister Arya, may finally be taking up arms herself. 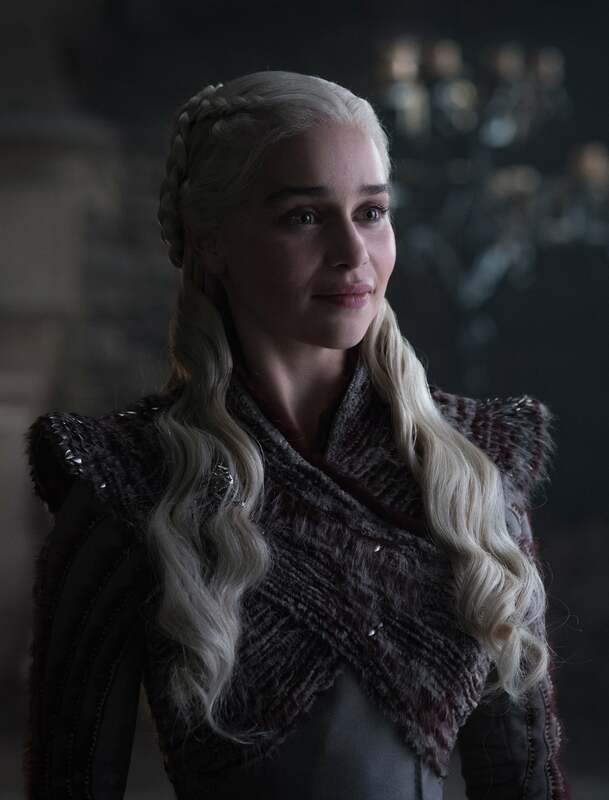 Over the seasons, Dany has gone from a pawn in her brother's game to a fierce, powerful queen and one of the heroes of the entire GOT universe. In an interview with Vanity Fair, Emilia Clarke hinted that Dany's arc may take a dark turn. "It f*cked me up," she said about her final scene. "Knowing that is going to be a lasting flavor in someone's mouth of what Daenerys is." There are plenty of theories out there about how Dany's journey will end — some decidedly darker than others. Clarke's reaction to shooting her final scene seems to suggest that, at the very least, Dany won't have a morally upright and perfect happily ever after. Could this be, in some part, due to the revelation that Jon Snow, the man she opened her heart to, is actually the rightful Targaryen heir? "Daenerys's lifelong dream has been to avenge her family and claim her rightful seat on the Iron Throne. 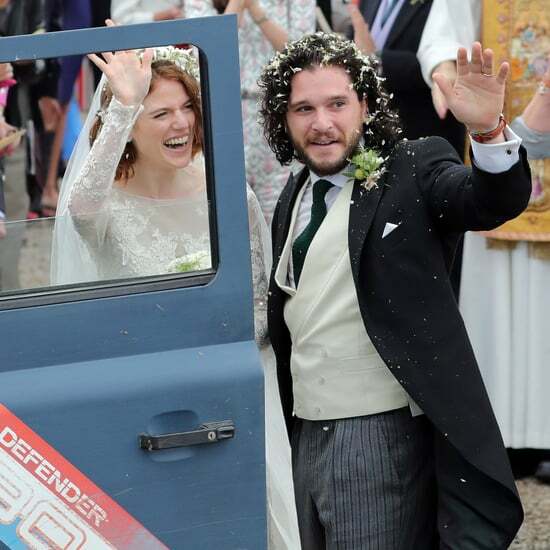 [But] she truly loves Jon. Were she to find out about his title, it would cut deep," Clarke told TV Insider. After so much strife to get to where she is, only to discover that her new love could stand in the way — and is actually related to her — could send Dany down a dark path. "Every time we got a new script I thought, 'OK, this is probably going to be the one.' But no. The Lannister kids made it to the end," he revealed. While that could easily have been interpreted as just meaning that Jaime and Cersei would make it to the final season overall. However, Coster-Waldau was involved in a 2018 lawsuit with his former manager. In the court documents, which included information about Coster-Waldau's GOT earnings, Business Insider noticed that the actor was paid a salary for "at least six" episodes. 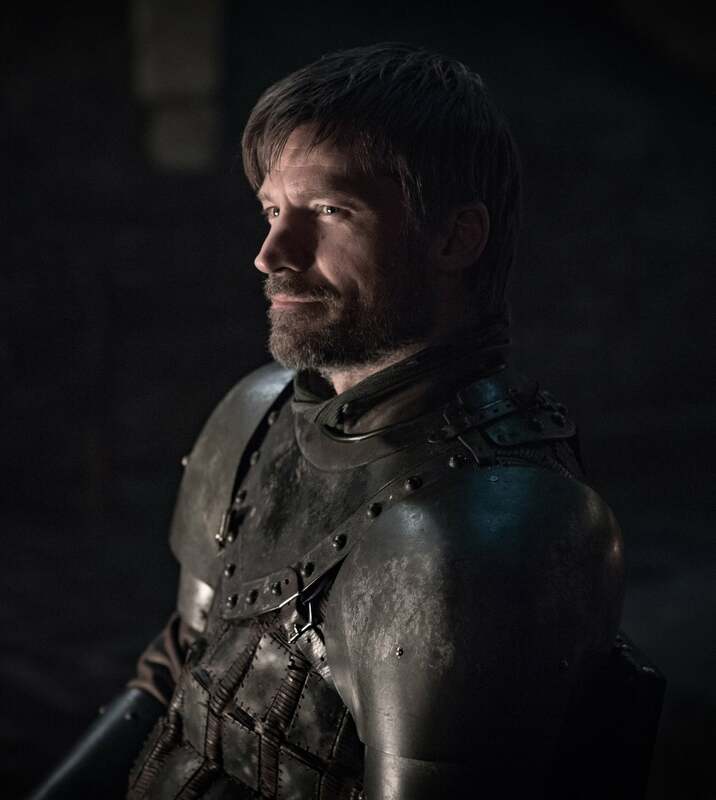 There are, of course, six episodes in the final stretch, meaning that Jaime appears, in some capacity, all the way through the finale. The only thing that everyone can agree on about the upcoming GOT finale is that no one will probably ever agree on it. 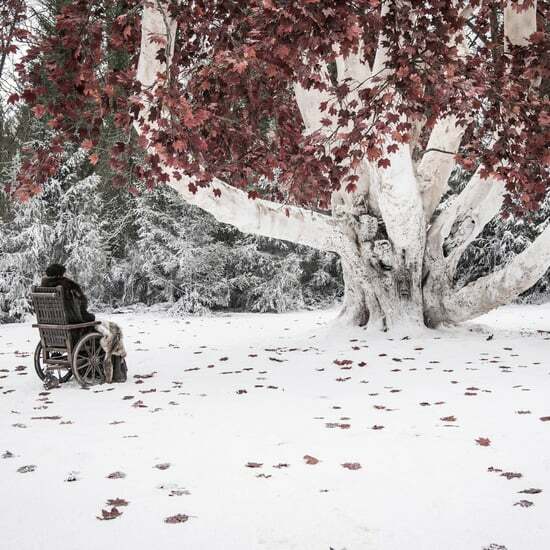 Several cast members have been quoted saying some variation on this theme in the months leading up to the eighth and final season's debut. "It won't go the way some people want. It will be too happy for some people, or too sad, or too whatever. 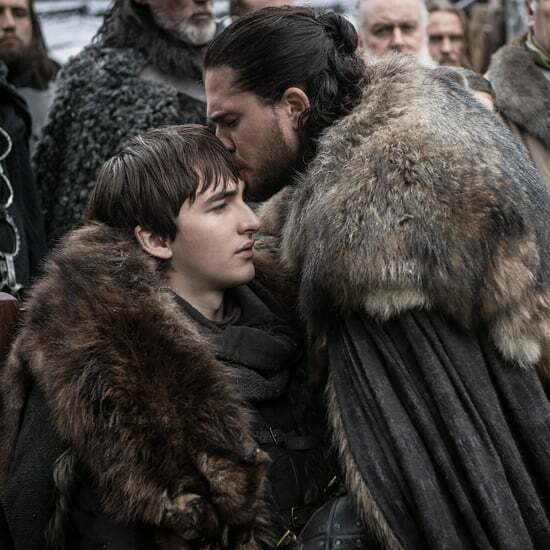 That's the nature of an ending," said Isaac Hempstead-Wright to The Hollywood Reporter during filming. Turner agreed, telling IGN, "I think a lot of fans will be disappointed and a lot of fans will be over the moon, I think. I think it will be really interesting to see people's reactions." Maisie Williams, for her part, thinks that fan reaction will depend on what you're hoping the final season will bring — although she doesn't really elaborate beyond that maddening tease. "It's either going to be everything that everyone dreamed of or it's going to be disappointing," she told the Radio Times. "It depends what side of the fence you sit on because there's definitely going to be that divide. It depends what people want from the final season. I love it, but you never know." Sounds like we are in for quite the wild ride when the final season of Game of Thrones finally wraps up its epic story!